Matthew left home as son as he was old enough and only returned to Hometown Bristol when forced to due to his mother’s illness. However, he hasn’t heard from his father which is unusual and when he went round to his parent’s home he found them gone with just an ominous note. As police investigate their disappearance and apparent murder-suicide, Matthew must deal with the other monstrosity in his life: his mother’s hoarding. However, clearing their home he stumbles upon an old mystery which has him questioning everything he knew about the couple who raised him. 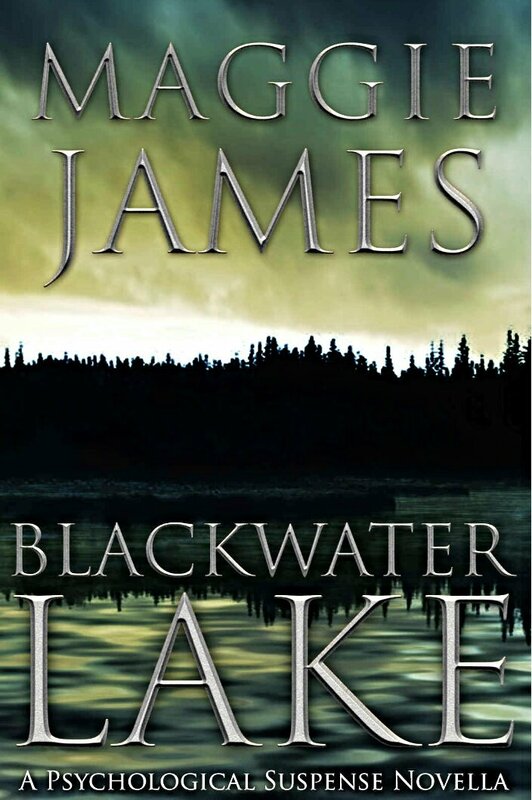 A novella which packs as much intrigue and punch as an average full length thriller, I was not d uhh disappointed with Blackwater Lake as I found it immensely gripping and I look forward too picking up more titles by Maggie James in future. Very intriguing for such a short novella.